Is your dream to pack up everything you own and move to Seattle? To hike the lush green trails and snow packed mountains? To sail your boat out into the sunset? Join the roaring crowd at a Seahawks game? As a realtor in the Seattle/Puget Sound area I can tell you, living in this great city is a dream come true! That’s right folks, the state of Washington has no state income tax whatsoever. That doesn’t mean you won’t be paying any local taxes, however, but this provide a plus to moving here. Did you know Seattle has the country’s best summers? They’re warm and dry, with low humidity and lots of sunshine. It’s the perfect time of year to enjoy the many natural wonders of the Pacific Northwest, like Olympic National Park or the San Juan islands. Sports! Sonics, Seahawks, Sounders, & Mariners! Seattleites love their sports teams, especially the one that got away. The Seahawks and Sounders both have wildly passionate followings. The Mariners are on the rise and have family-friendly fun! Seattle has a large, loyal contingent of cyclists. The city has a fairly good network of bike lanes and trails, most notably the Burke-Gilman, which runs nearly 20 miles from the far north tip of Lake Washington all the way to the Puget Sound. What a great way to exercise and see the city! Everyone in Seattle is a coffee maniac, in part because caffeine is almost a requirement to survive the winters. There are fantastic coffee shops on seemingly every block of the city. Seattle’s most famous coffee shop (Starbucks) does have locations on seemingly every corner, but many Seattleites prefer smaller operations like Ballard Coffee Works, Espresso Vivace, Herkimer Coffee and All City Coffee. One goal, to try them all! To the uninitiated: pho is a Vietnamese soup filled with rice noodles, meat, vegetables and herbs. It’s the perfect thing to warm you up on a cold, rainy day. Many newcomers are awed by the sheer size of Mount Rainier, which Seattleites simply refer to as “the mountain.” At 14,417 ft. it is by far the tallest mountain in the region. You’ll get used to catching glimpses of the snow-capped volcano when you least expect it, but you’ll never get used to is how beautiful the mountain is. 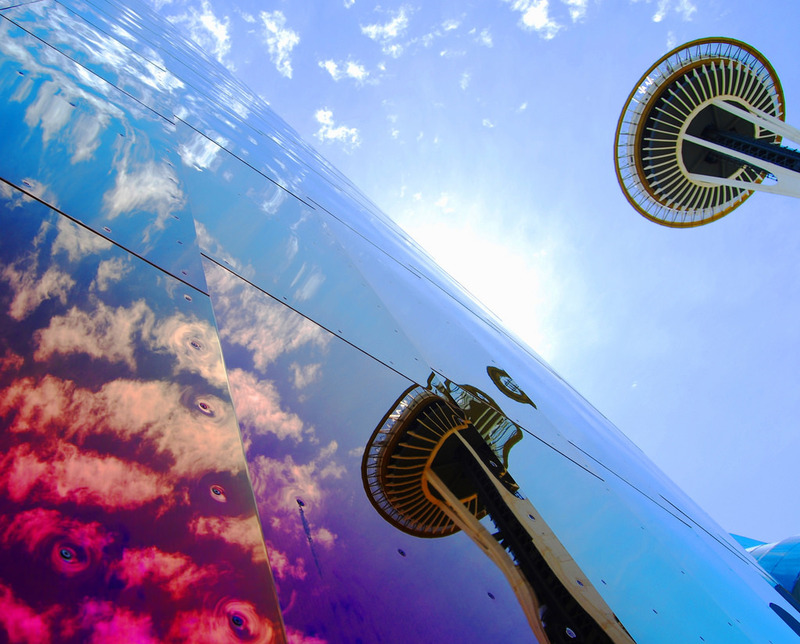 If Seattle sounds like a dream, give Seattle realtor Scott Haveson a call today! Let me help your dream come true.